Black/white 2″ poly. Also available in 4×4′ size. 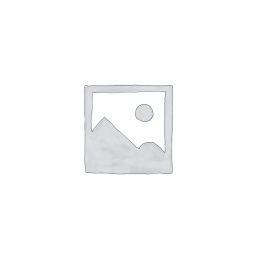 Black/white 2″ poly. Also available in 8×4′ size. 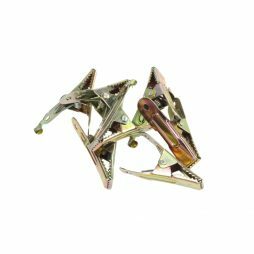 Bag of 10 x crocodile clips. Sold as a consumable. 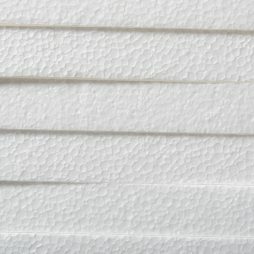 2mm & 3mm white Depron foam sheets available in 1000mm x 700mm sizes. For lighting diffusion effects. We stock a wide range of correction and FX gels, including CTO, CTB, CTS & Dif. 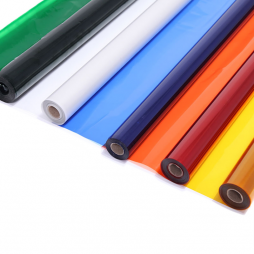 Gels are sold as used at £9.50/m, so you only pay for what you use.